Empire Magazine has published an article about Yellow Pill’s “Spaghetti Incident”, the official Trailer for the 20th Far East Film Festival, the largest Asian film festival in Europe. 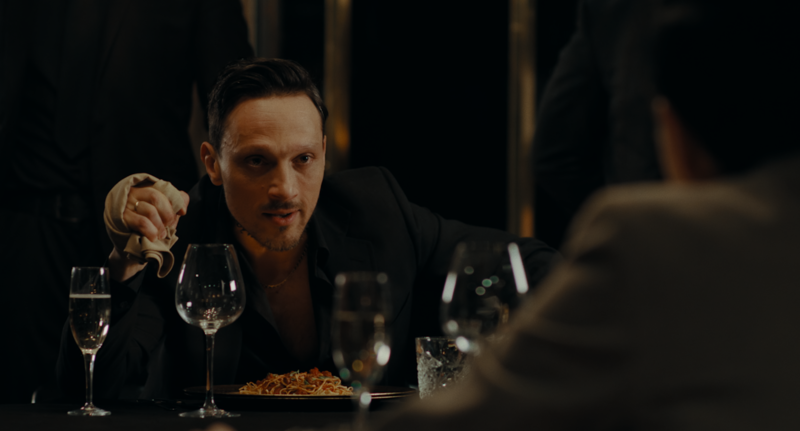 The trailer stars Luca Zizzari from Peaky Blinders Season 4, where he plays Adrien Brody’s right-hand man, and Wai Wong from 007 Spectre and The Dark Knight. Here the link to the article.